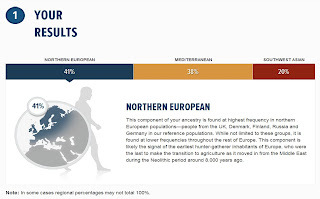 My Geno 2.0 Beta results from National Geographic's Genographic Project were just posted this morning. I am just beginning to absorb them. My maternal and paternal haplotypes were about what I had expected from previous tests at 23andMe and FTDNA. 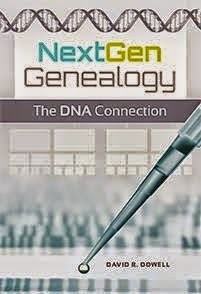 Determining haplotypes seems to be rapidly becoming established science. I'll have more to say about them later. 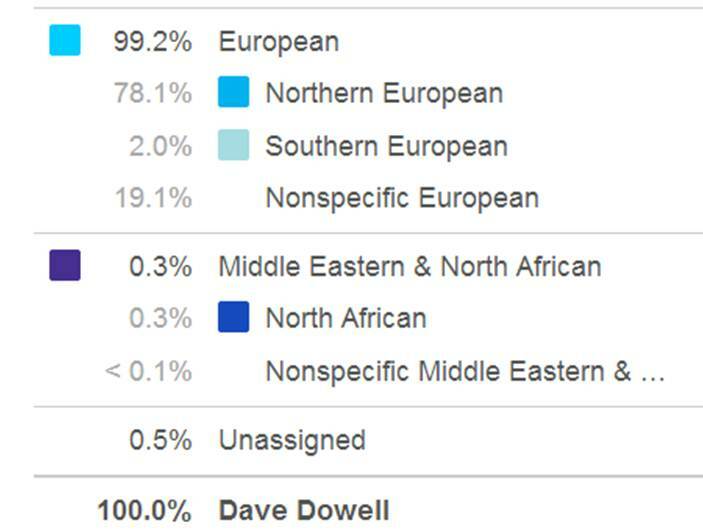 This reported Neanderthal DNA percentage is lower than the 2.5% result that was previously reported by 23andMe under the "Ancestry Labs" tab. 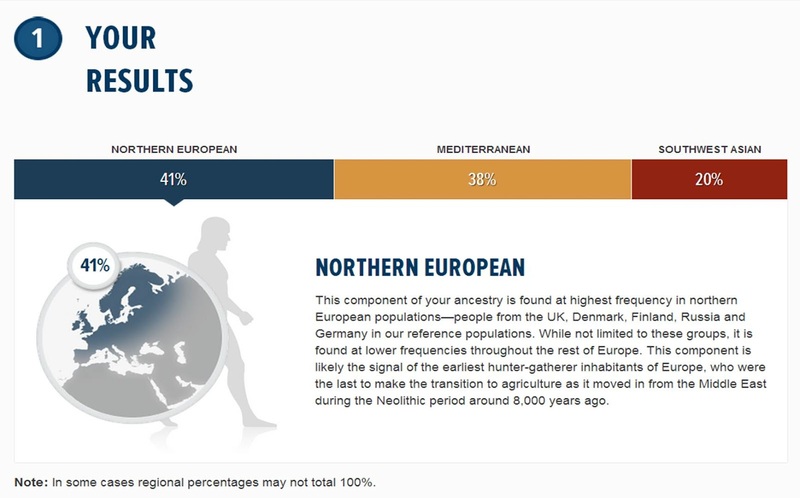 At first glance these seem significantly different than my report from the new "Ancestry Composition" report that debuted on 23andMe last week. I'm going to have to explore and ponder on these apparent discrepancies and have lunch and then ponder some more.